There’s virtually no bigger bombshell that CBS could have dropped on the fan community this past weekend in Las Vegas than the return of Captain Jean-Luc Picard to Star Trek. 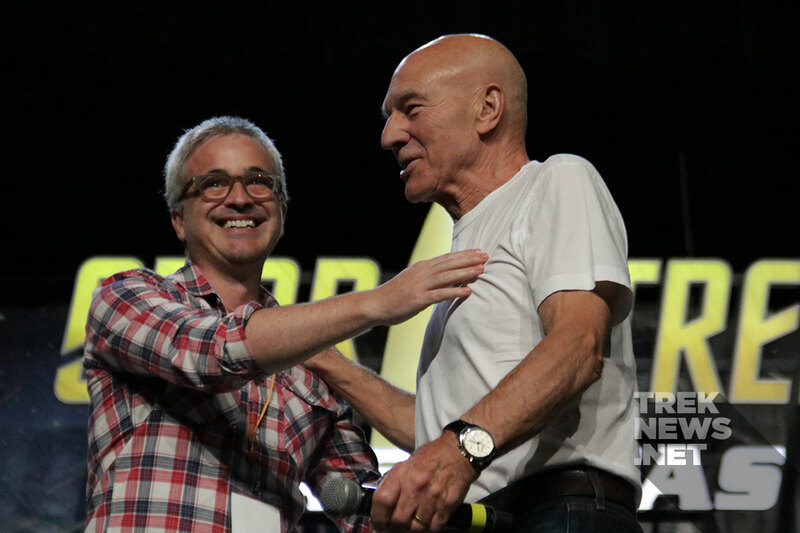 While there have been whispers of Patrick Stewart returning to Trek for months, nothing was louder (or even more concrete) than fan speculation. Would he guest on an episode of Star Trek: Discovery? Would he have something to do with Quentin Tarantino’s mysterious, future Trek film? Would there be a new post-Nemesis series that featured Picard? Nothing was certain and it all just seemed like wishful thinking. 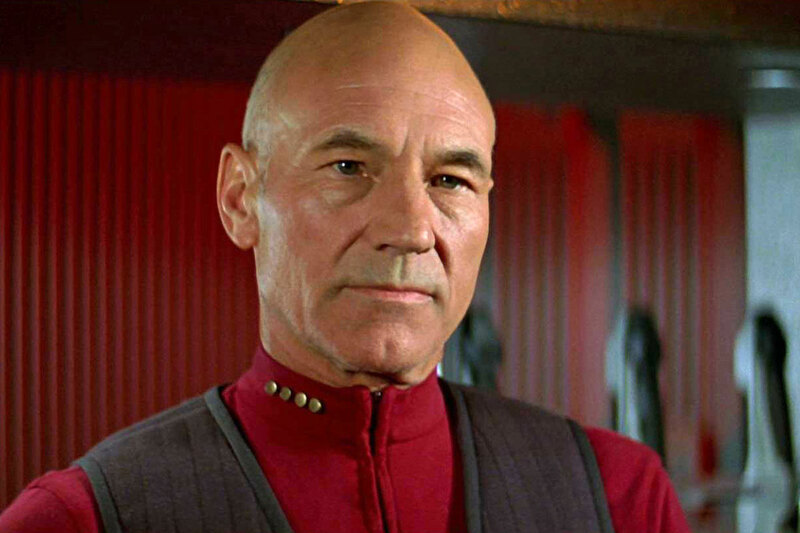 The official announcement by none other than Sir Patrick Stewart himself, that in the not too distant future we will be getting a new Star Trek series, starring an older Jean-Luc Picard, sent the fans at the convention, and the entire online community, into joyful hysteria. The words ‘Star Trek,’ ‘Patrick Stewart,’ ‘Picard’ all trended on Twitter, the news was even covered by most mainstream media outlets (where it seemed obligatory to weave the expression “Make It So” into all their narratives). 1. During the press for Logan, Stewart repeatedly conveyed how he enjoyed playing an older Professor X, one who found himself in a surprising and unfortunate situation. 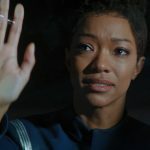 Given Stewart’s age, this new series will have to portray Picard during the last stage of his life, probably facing his mortality in some fashion. 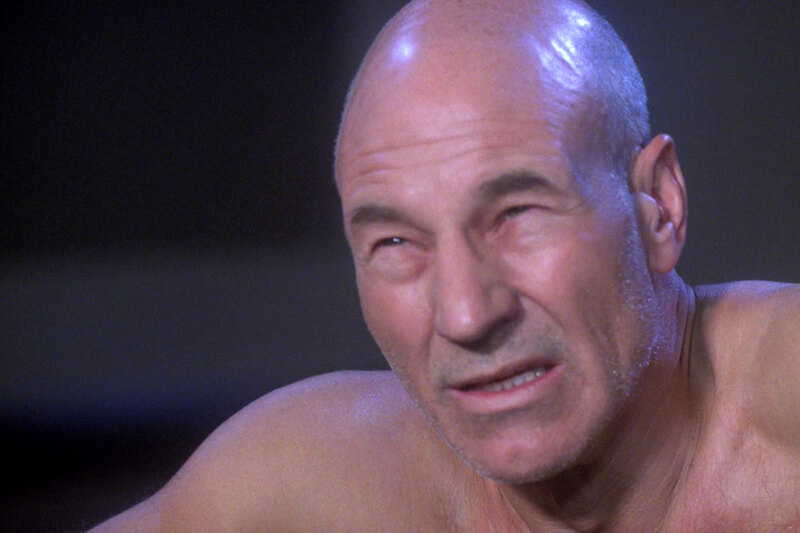 Maybe we’ll see Picard dealing with the onset of Irumodic Syndrome? This version of Picard will be very different from the Picard we last saw smiling and walking the decks of the Enterprise-E.
2. 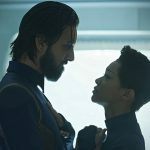 Stewart mentioned the possibility of Picard no longer being a Captain. I think this is likely. 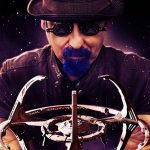 I’d bet good latinum on Picard being retired from Starfleet, quietly pursuing one of his many passions (archaeology?). He will, however, be drawn into an unfolding chain of events that will have lasting repercussions for the galaxy at large. Who knows? 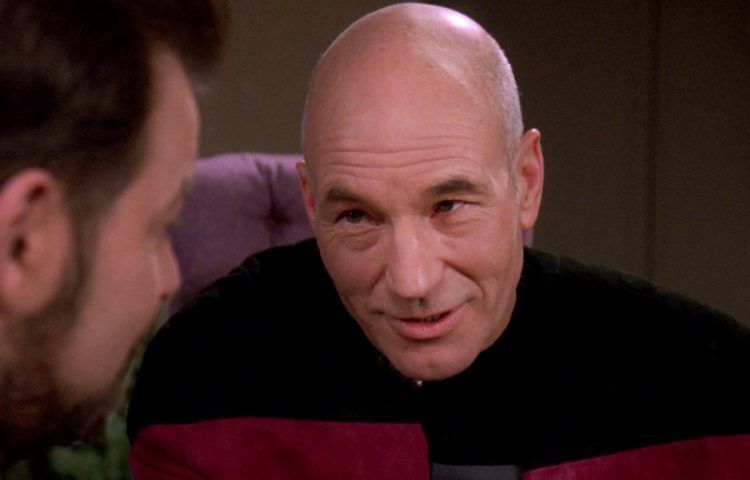 Maybe we’ll be treated to a scene in which a reluctant Picard delivers his version of Kirk’s “I was out saving the galaxy when your grandfather was in diapers” speech. 3. Whether Picard is in Starfleet or not, the plot of this new show – the first in a post-“Nemesis” world – will be epic. Odds are the situation will be grim and the odds against our Captain. The show will be vast in scope, and like Discovery, it will take full advantage of what 21st-century television has to offer (e.g. serialization, cutting-edge special effects, etc.). 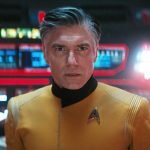 With Alex Kurtzman having been integral to Star Trek 2009, and the establishment of the Kelvin timeline, it would be logical to assume that the destruction of Romulus, and the geopolitical repercussions of that event, will be part of the new series. 4. Don’t be surprised if this new show does not focus on the crew of a starship. 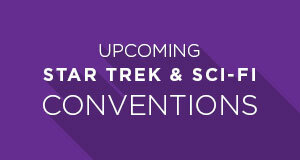 Undoubtedly, we will have starships, crews, Starfleet officers, etc. The show will take great delight in updating 24th century Trek technology and tropes. We will also, of course, get a few cameos from the three 24th-century shows. Captain Riker? Admiral Janeway? All prime candidates for an appearance (or three). 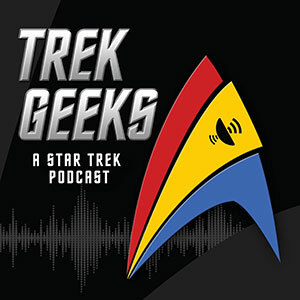 However, this show may be Trek’s first real character study; a show focused, almost singularly, on a mission/journey of one character and how that character changes by the ordeals he will face. 5. 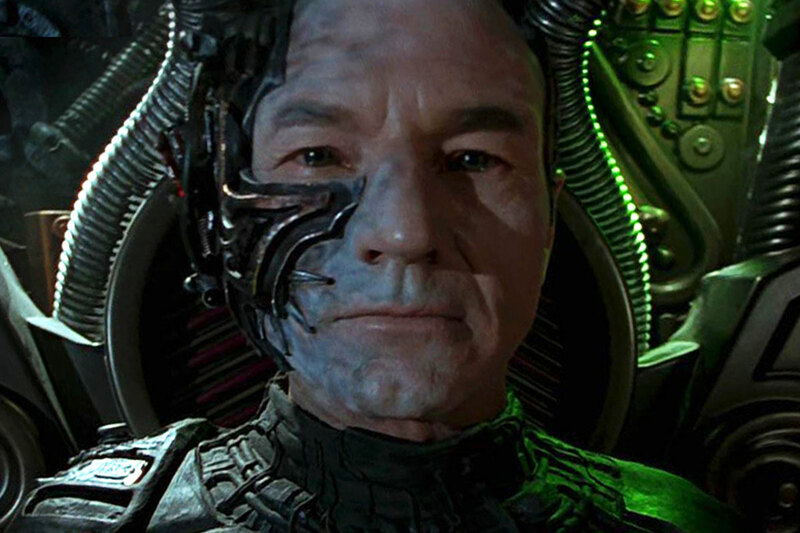 One can’t talk about a new Picard-focused show without mentioning the cubed-shaped elephant in the room: The Borg. Wolf 359 forever marked Picard; there is Picard pre-Locutus and post-. 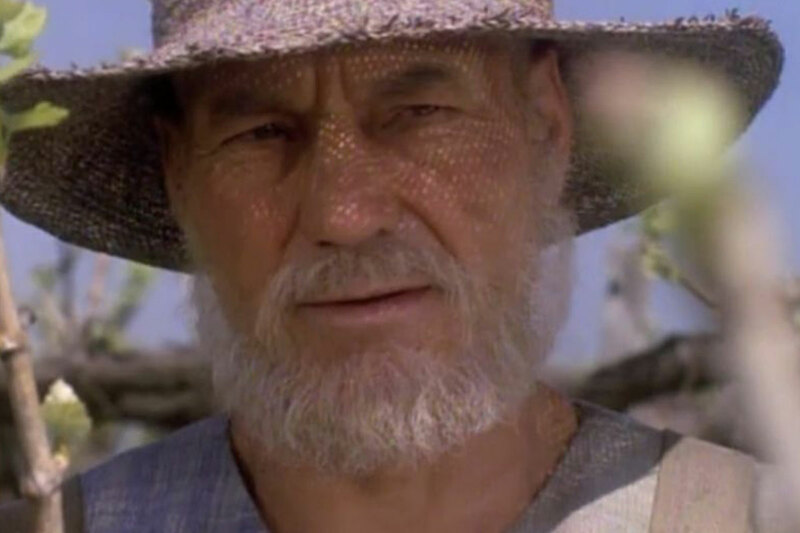 The events depicted in “The Best of Both Worlds” are among the most defining experiences of Picard’s life and central to his story and arc. Compound this with the fact that the Borg are ridiculously popular villains – eight of the top ten episodes of Star Trek watched on Netflix deal with the Borg – and it’s a pretty safe bet that they will play a role, particularly as so many financing and creative entertainment-related decisions are today made based on viewer metrics and patterns. 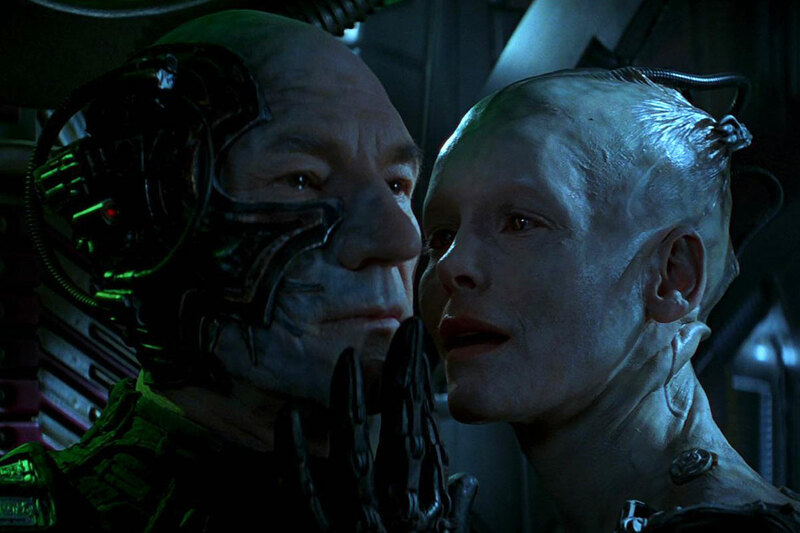 In a post-“First Contact” and “Endgame” future, it wouldn’t be a hard thing to imagine a storyline where the Borg Queen is seeking a little cold revenge (she does after all like a good grudge). 6. There’s also no denying that having Picard back on our screens – in the here and now, in the age of Trump – a potential political statement. Picard is a mature, respectful, rational scientist, a leader who works collaboratively and values diplomacy above all else. Picard’s gravitas and presence, regardless of what this new series is ultimately about, will serve as a reminder that it is not too late for us, that we can still come together and work for a brighter and more equitable future. 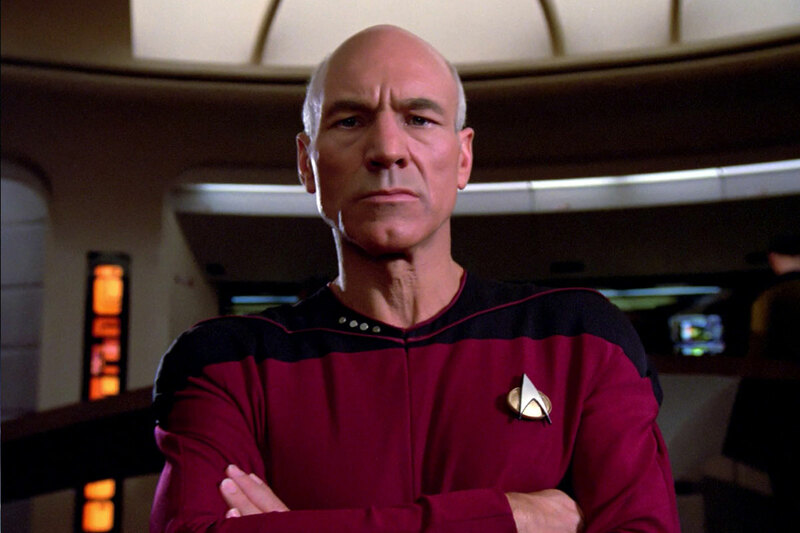 The return of Jean-Luc Picard will undoubtedly inspire us and the next generation. This new show will be getting political. 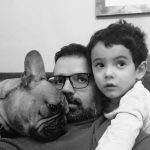 Last year, I co-wrote a blog with Stephen Shepard here on TrekNews.net titled, “The Next Golden Age of Star Trek May Be Upon Us”. 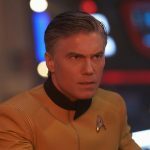 In that piece, we argued that “if Discovery nails it, we will see a new era of Star Trek ushered in.” Well, Discovery did nail it and it has become a massive financial hit – the cornerstone of CBS All Access and a big money maker for Netflix. This new Picard series is the beginning of Star Trek’s Phase-Three. We are entering an age that (hopefully) will rival what we left behind in the 90s: multiple series and movies (not to mention endless merchandise) naturally co-existing and engaging us all.